There is a general short age of grafted planting materials of improved and higher yielding varieties in many areas. 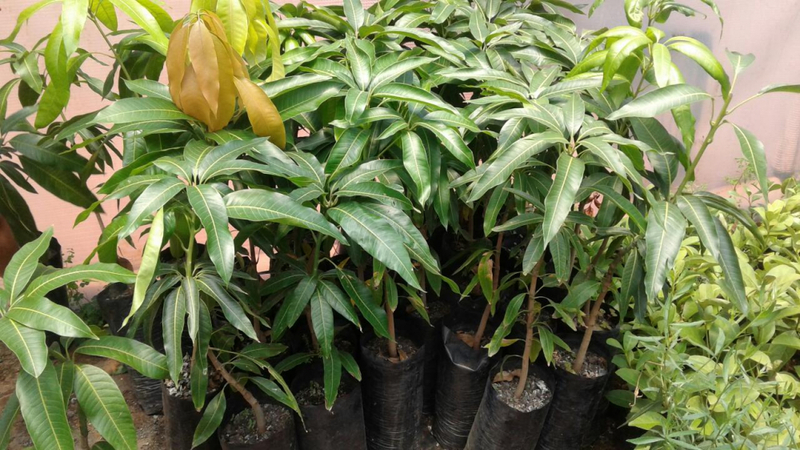 Farmers often use inferior seedlings obtained by germinating mango seeds from indigenous varieties. Such ungrafted trees take much longer to bear fruit. Whereas grafted trees begin to bear fruit within 2 to 3 years, ungrafted trees will take at least 5 years to bear fruit, depending on the growing conditions. RELATED: How well-planned are you for tree fruit farming this season? Mango is highly seasonal and harvest is only expected at certain times of the year depending on the local conditions. During this time, most areas are harvesting and so the local markets are saturated and, therefore, offer very low prices, which may not even cover transportation costs. We could love to here your thoughts concerning mango farming and challenges encountered at personal level.